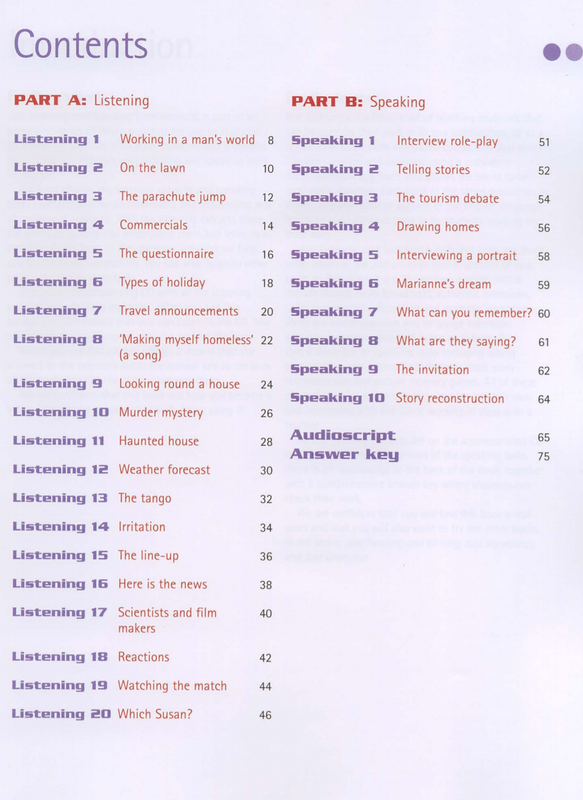 Just Listening and Speaking (Book + Audio CD) Уровень Intermediate. Аудиокурс для развития понимания речи и разговорных навыков. 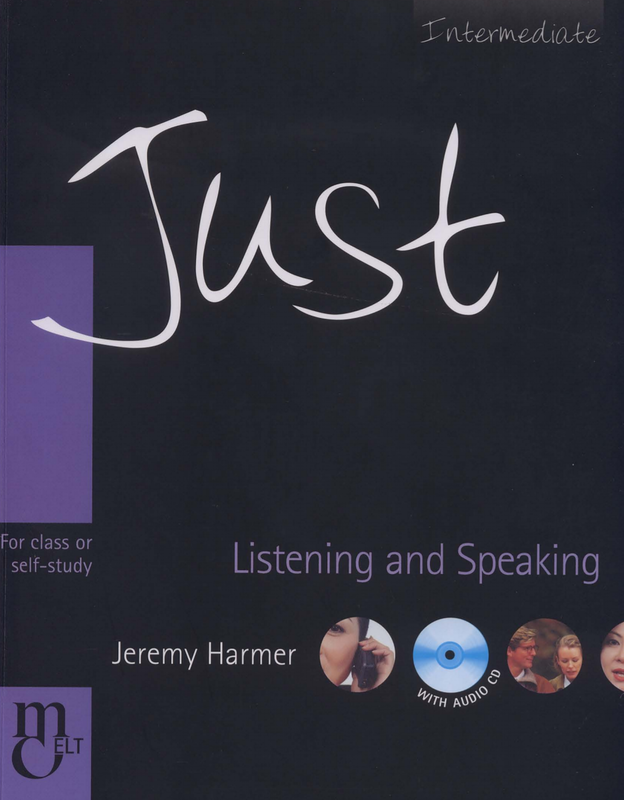 The Just Series The Just series is an integrated series of books that can be used on their own or, when used together, make up a complete course with a consistent methodological approach. The Justseries is designed for indi vidual skills and language development either as part of a classroom-based course or a self-study programme. The approach is learner-centred, and each unit has clear aims, motivating topic sand interesting practice activities.